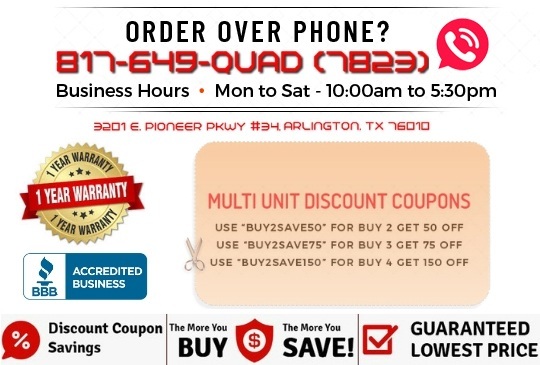 If you are looking for an easy-to-ride, inexpensive scooter, then you won't want to miss the TaoTao MID SIZE XRX GO KART scooter. 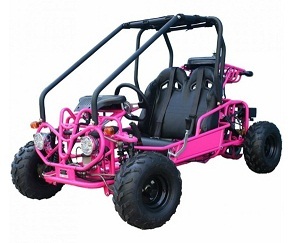 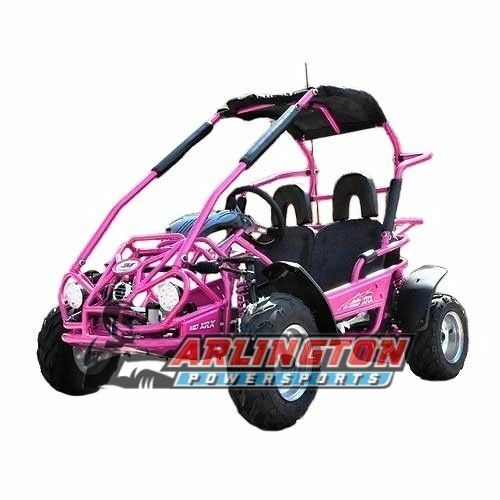 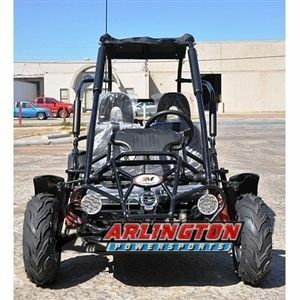 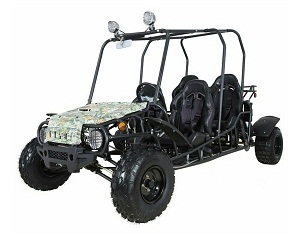 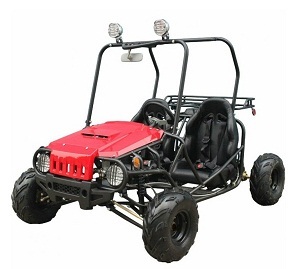 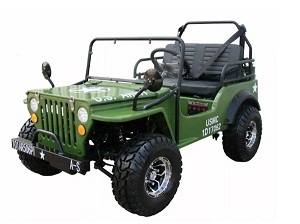 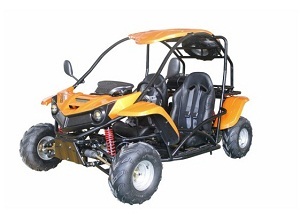 The MID SIZE XRX GO KART not only saves you money, it also looks great! 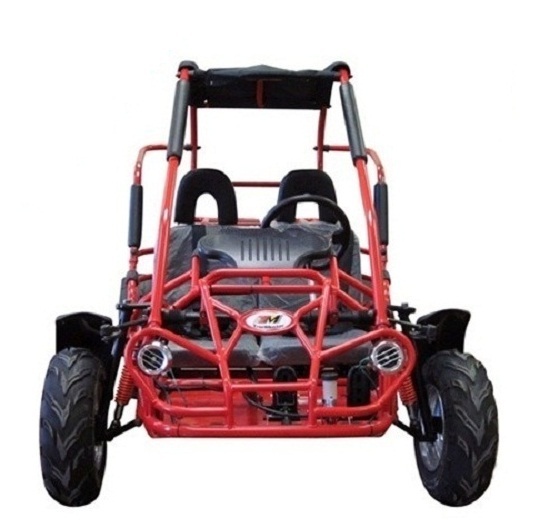 The Tao Tao MID SIZE XRX GO KART scooter is fully automatic and comes equipped with a 200cc engine. 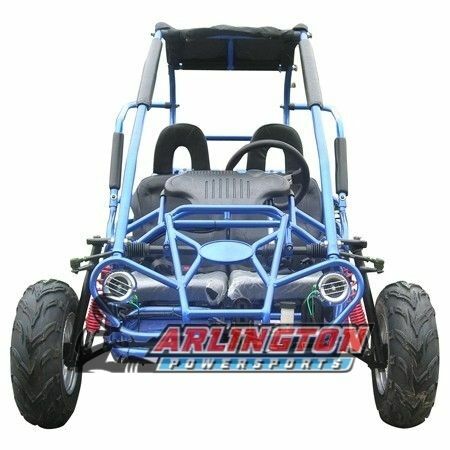 With top speeds of 31mph, this fun TaoTao 200cc street legal scooter is perfect for riding in and around town. 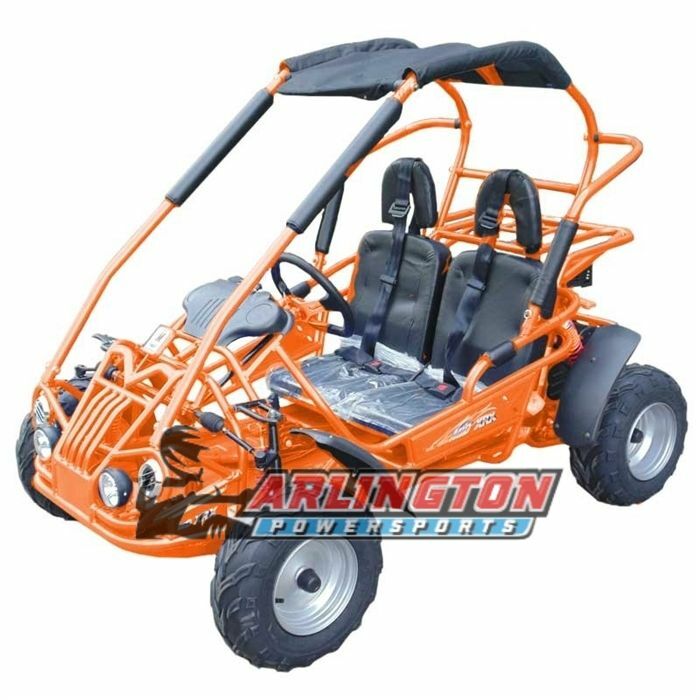 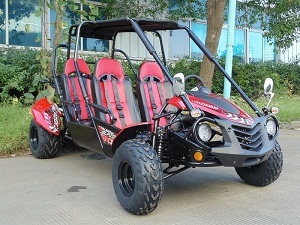 Whether you are looking for a way to get around school or around the city, the MID SIZE XRX GO KART 200cc scooter is a great choice. 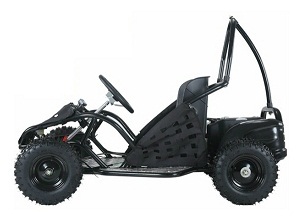 When you purchase a TaoTao MID SIZE XRX GO KART from My Scooter and ATV, you will receive a free matching trunk, which is great for storing the items you need when you're on the go!